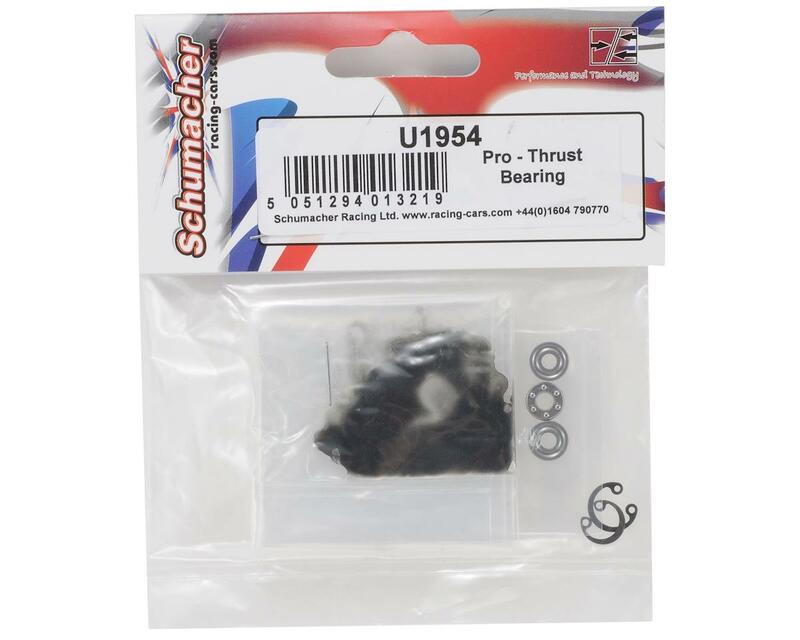 This is a optional Schumacher Pro Thrust Bearing, and is intended for use with the Schumacher Cat SX2 1/10 electric 4WD buggy. 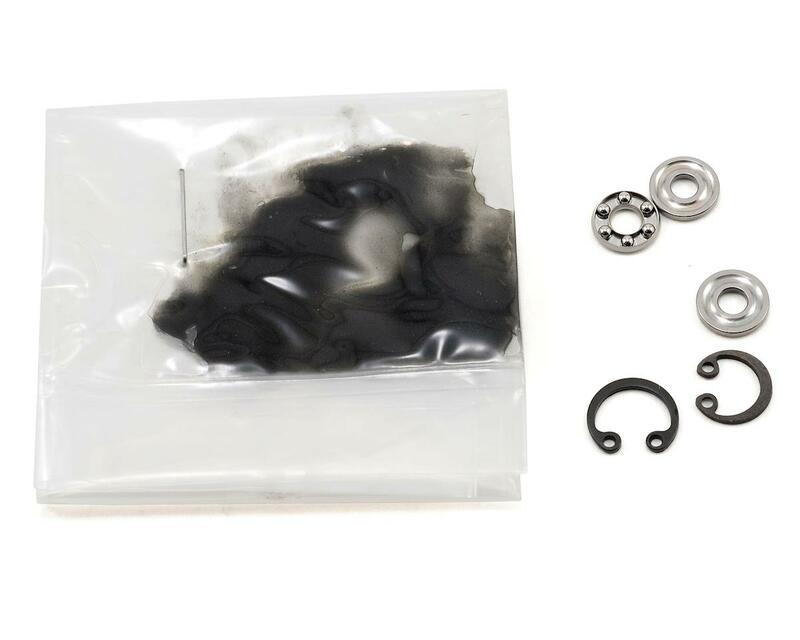 This thrust bearing is designed for pro-diff applications. Manufactured by the worlds best bearing company in Japan, this bearing will provide extended diff life and incredible smoothness.